It’s a day of giving back to the communities where we WORK, LIVE and PLAY. Get In The Game For A Great Cause! 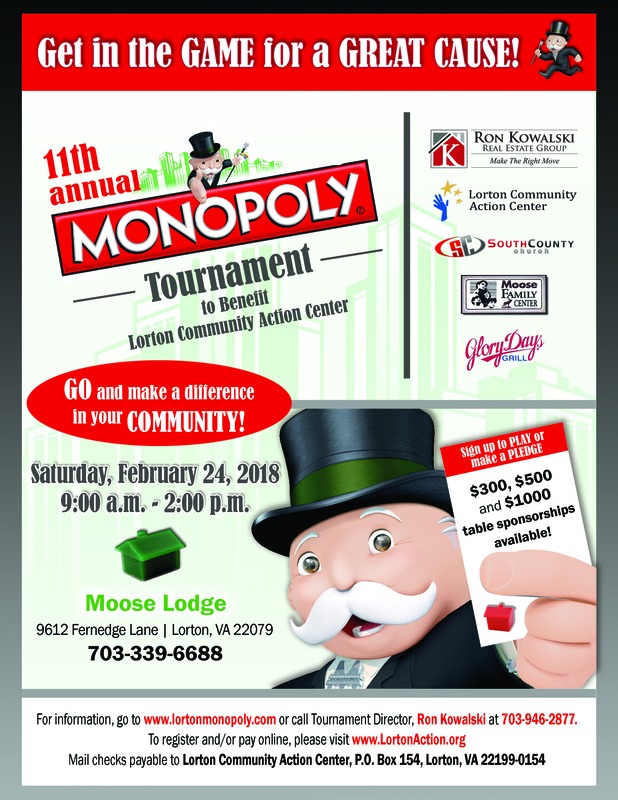 Join us for the 11th Annual Lorton Monopoly Tournament February 24, 2018 to help support the Lorton Community Action Center. Register today to be a Player or a Sponsor. Please click the link below to see further details and register for this great event. See you there! One of the most enjoyable aspects of our profession is the ability to give back. 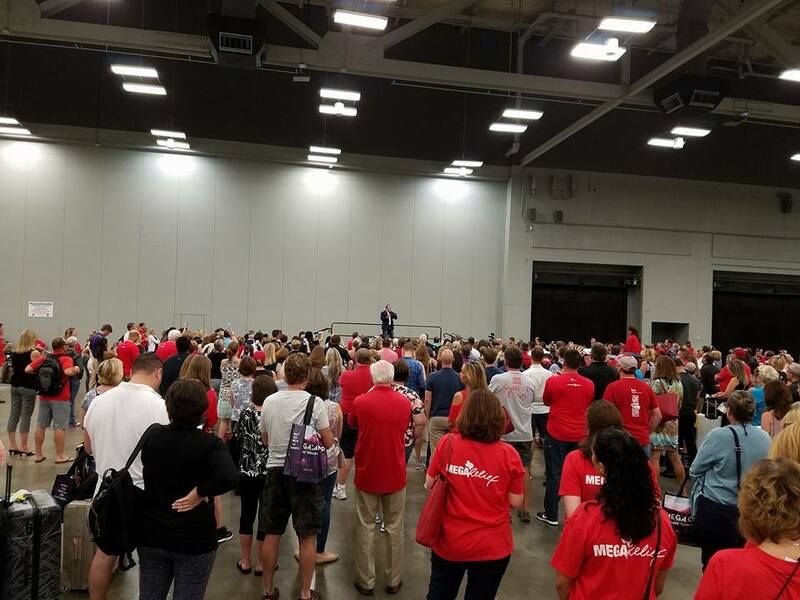 We’ve met some inspiring people over the years and we understand how important it is to connect with the community and contribute to the many great causes in our area. These are just a few that we have had the pleasure supporting. 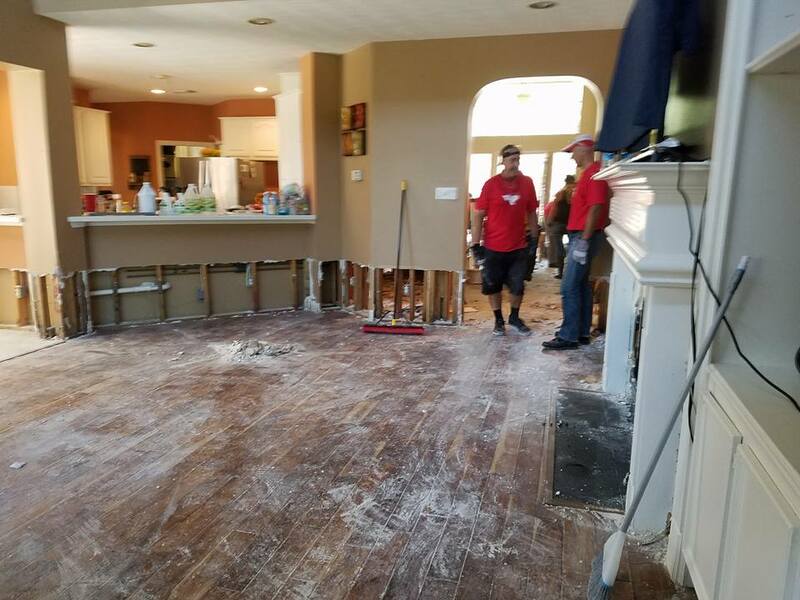 The Ron K Group left its own back yard and joined the Keller Williams family to help with the ongoing cleanup and restoration in Houston. Emotions ran high as each Agent stepped into a world of devastation and loss. 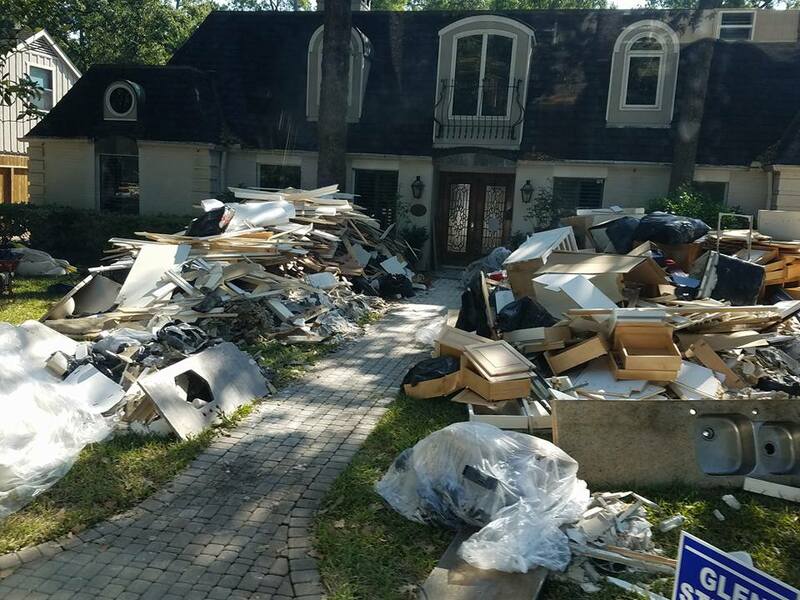 The sheer awe of what the storm had done made each one more determined to help the city and it’s people get back on their feet. It is with pleasure and honor the Ron K Group share http://kwcares.org/. 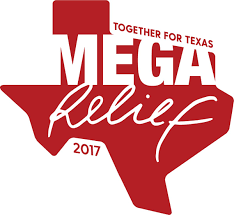 A way to help.